My brother tells me I’m acting like I’m stoned. Of course I’m not! I’m Anna Jones! I do imagine this is what it would be like though. I’m so ‘out of it’ from over-exertion. It’s been an incredibly uncomfortable day. I can’t lie on my back because it makes the room spin. It can’t sit up straight because I feel dizzy. The nausea is horrendous. It feels like I’ve run a marathon without having trained for it beforehand. The first day after doing something is always the calm before the storm. My body tries to lure me into a false sense of security and them BAM! Day Two is unimaginable. You couldn’t make this stuff up. Day Two is always when the fun really begins. NOT! At least I can see a pattern now, two and a half years in. You never quite get used to the worst of it though. Even when you prepare yourself for it and anticipate its arrival, it takes you by surprise and dampens your spirit. Remember when you were little and you’d cry when you felt poorly? I do that now. I’m not sad, just so desperately unwell and so sometimes I cry. Poor old me! 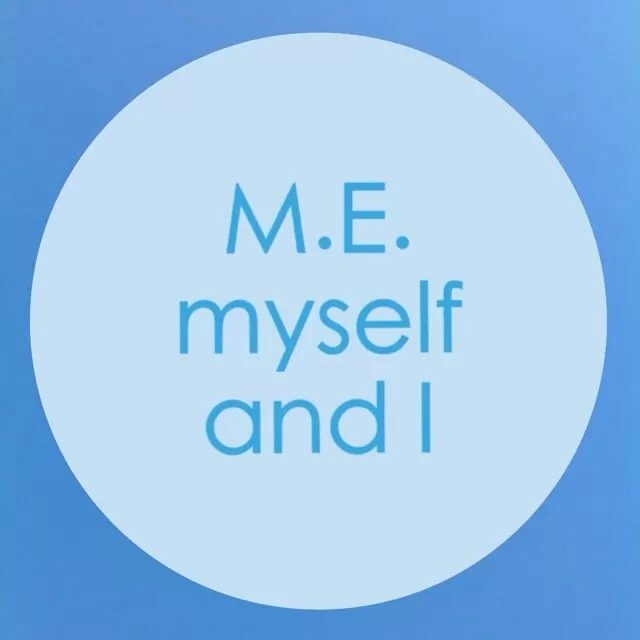 M.E is different to most other illnesses. I believe you can’t fight it. You have to let it win. You have to give in and listen to your body instead of soldiering on. And then you work with it to recover. So that’s where I’m at today. My body and brain served me so well over the weekend and now I’m showing my appreciation by letting it do as it wishes, namely collapse in a heap. 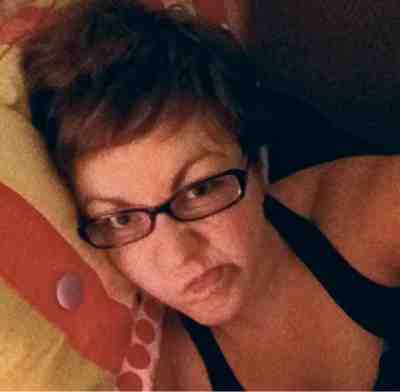 Mr Body is having the mother of all tantrums after being made to do so much in just one day. It’s too early to try to appease the situation. I’m just letting them throw all of their toys out of the pram for now. They did me proud. We really are like three separate entities now that M.E has come along. The three of us are rarely on the same page. Next Guess who went wild and attempted too much too soon?